Keeping you up-to-date on upcoming training and workshops, current initiatives, helpful resources and farm safety news! 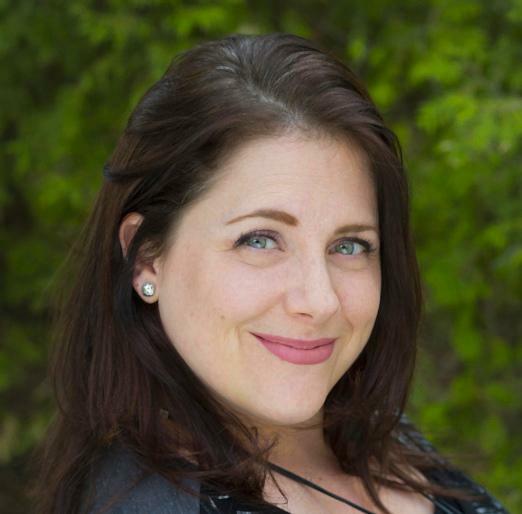 Farm Safety Nova Scotia, together with the Nova Scotia Federation of Agriculture, will be welcoming Dr. Andria Jones-Bitton as our keynote speaker with her special presentation titled "The Human Side of Farming: Mental Health in Canadian Agriculture". If you are registered for the NSFA AGM, you are automatically registered for the FSNS Annual Meeting. If you would like to register for the FSNS Annual Meeting separately please contact us or register online . at least one employee must have emergency first aid training. 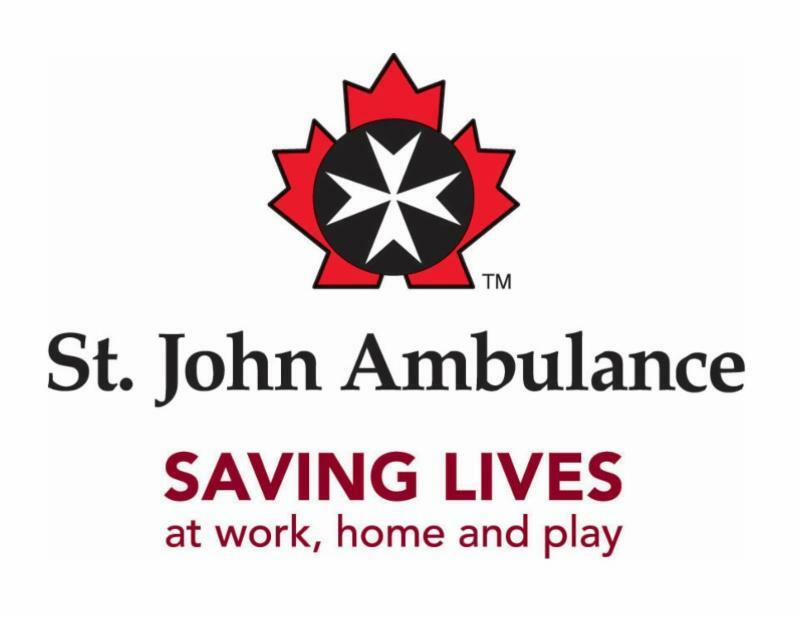 Registration deadline is November 5th. To register please contact us or register online. Are you interested in learning more about an OHS inspection? Wondering what improvements you should make on your farm? We have an opportunity for you! ﻿﻿The objective of the sessions is to provide you with insight into potential health and safety improvements on your farm and to educate on the OHS inspection process. The events are educational and no administrative penalties or orders will be issued. If you are interested in either hosting an On-Farm Inspection Workshop or an Individual On-Farm Inspection please contact us. Following the fall 2018 collection, the program will return to Nova Scotia in the fall of 2021. Farmers are able to safely dispose of unwanted agricultural pesticides and livestock/equine medications from November 5th to 6th at designated collection sites. There are specific guidelines to determine your eligibility to drop off your product, so please refer to the cleanfarms website! 2 Plates? Both need to be on your farm vehicle. Did you know? 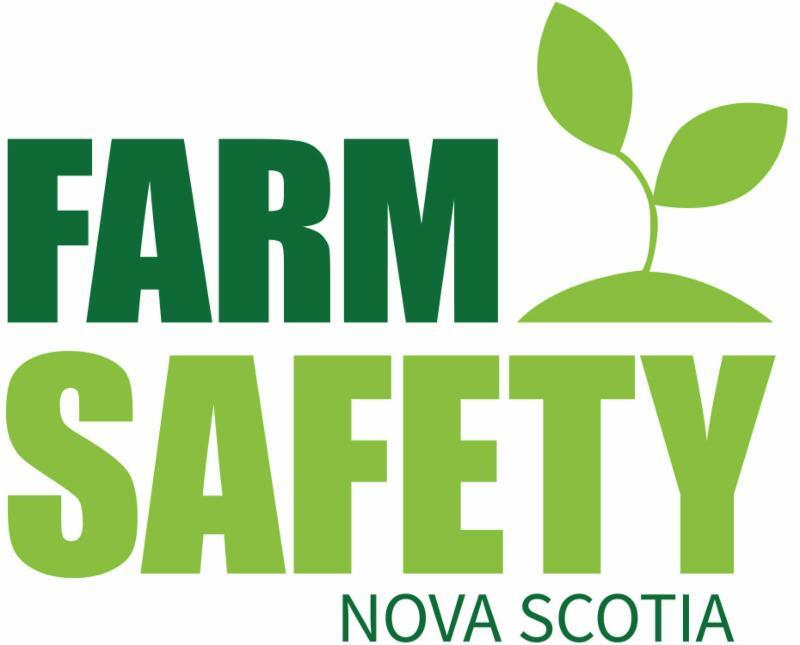 In Nova Scotia you are issued two farm plates by Access Nova Scotia. You must affix both to your vehicle - front and back! Cannabis use can impact behaviour and the capacity to perform job tasks safely. Being impaired at work can affect your ability to focus, make decisions, follow instructions and handle equipment and tools. Release as issued to media on October 2. 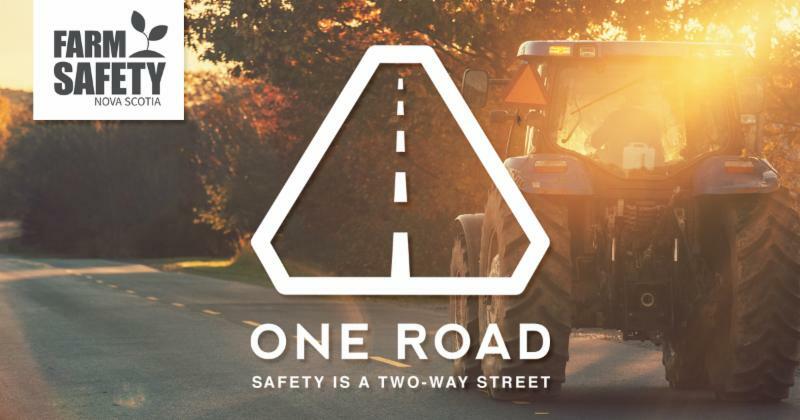 TRURO, NS – Farmers aren’t exactly surprised to learn that they often face the ire of commuters when they need to take their farm equipment onto Nova Scotia’s roads and highways. What does surprise them is the number of motorists who would rather risk their own lives, and the farmers’ lives, rather than slow down. Click here for the rest of the article. I've finished working in the field for the day and it's time to head back to the farm and have dinner with the family. Safe farming. Safe Families. Safe Employees.